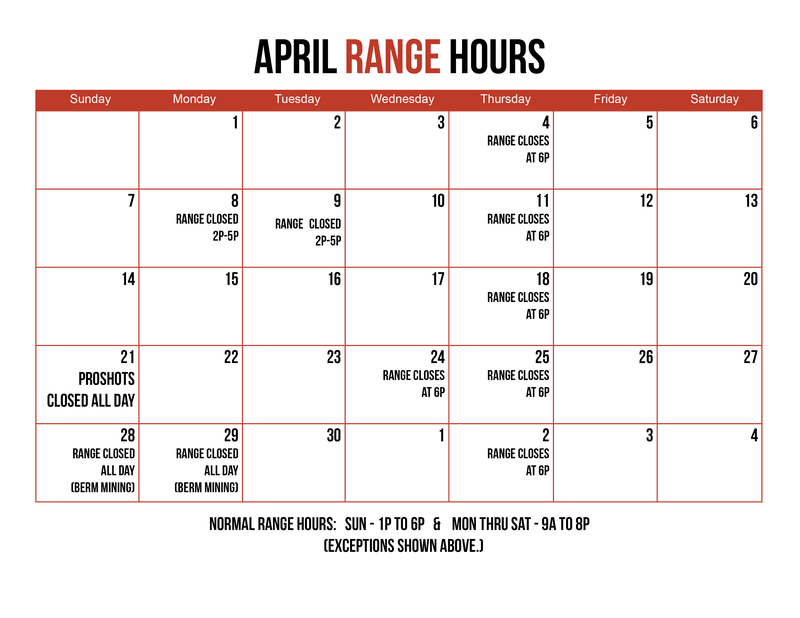 Visit our blog for more information about our first-class shooting range and responsible gun ownership in Winston-Salem. 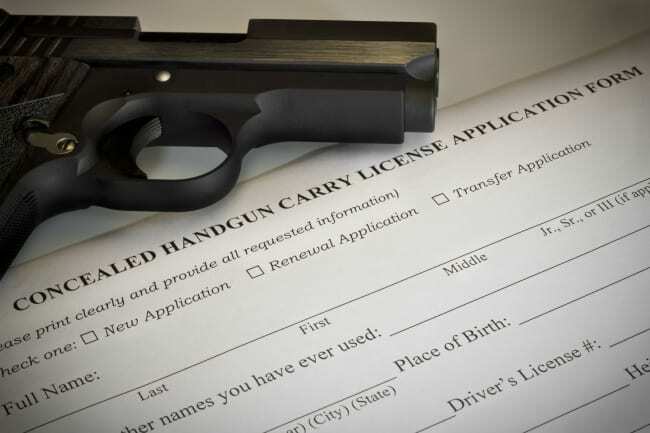 Are you looking for tips and info on gun ownership for yourself and your family? 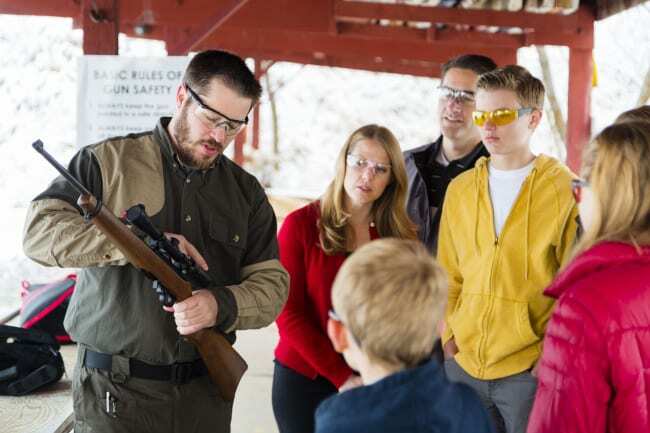 On the ProShots blog, you’ll find great information about responsible gun ownership, best practices for self defense, and how becoming a member of our range can help you hone your skills as a gun owner in Winston-Salem, North Carolina.